We offer paid job opportunities for local youth (ages 15 to 19) in arts and social justice, urban gardening and food justice, cultural event production, civic participation, and neighborhood engagement. Teens gain professional skills and hands-on experience as critical practitioners, while meeting other teens in public spaces throughout the city. We hire teens who have relationships with the neighborhoods surrounding the park, and who either attend schools in the area or live nearby. 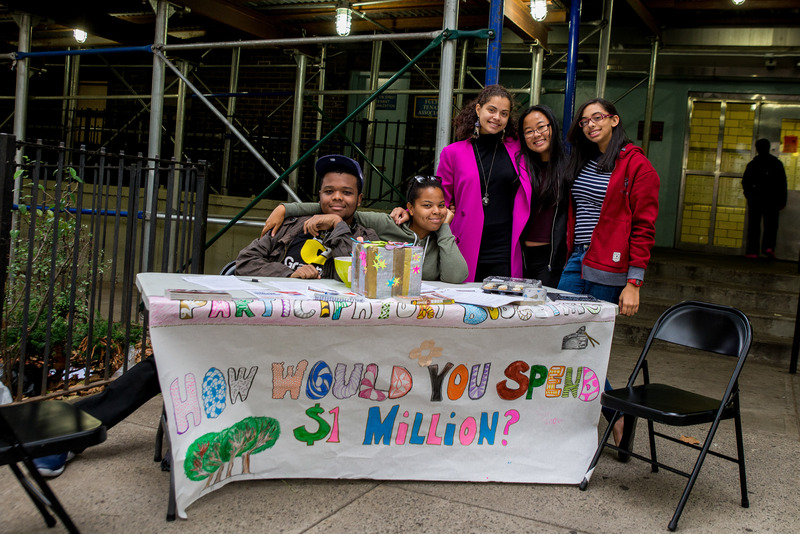 Our teen staff together work more than 4,500 hours a year through our three hiring programs: Green Council, Teen Arts & Culture Council, and Youth Participatory Budgeting Committee. We also provide ongoing mentorship and networking support to our alumni. You can follow High Line Teens on Instagram. 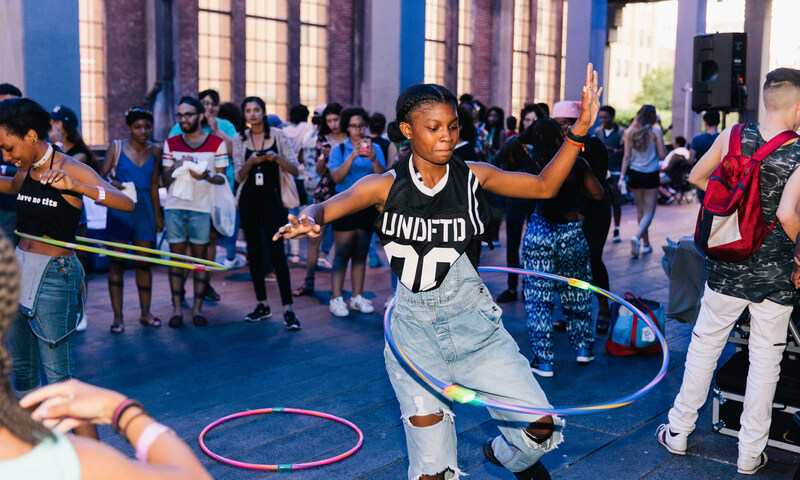 To learn about getting involved, contact us at teens@thehighline.org. Each year, we hire a group of 14 local teens to work in horticulture, community gardening, and food justice. 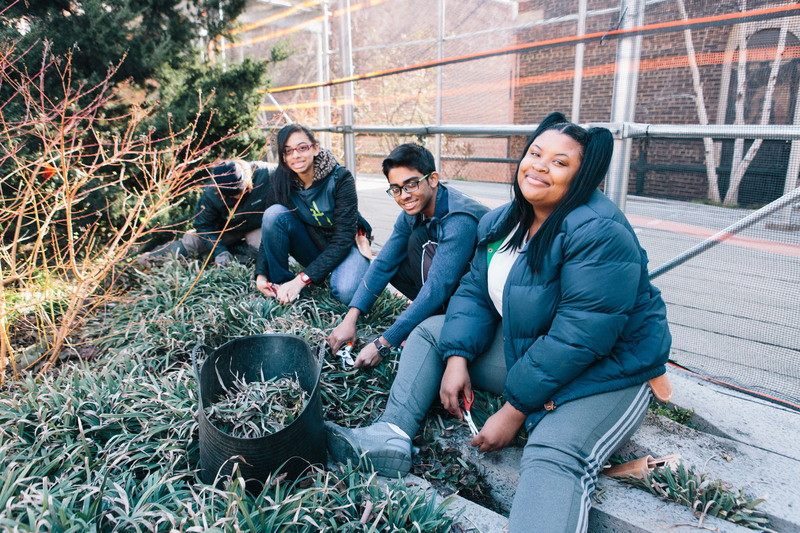 During the six-month program, teens gain hands-on experience as they learn about plant science, work with gardeners to tend the park, and collaborate with neighborhood partners to revitalize community gardens in Chelsea and Hell’s Kitchen. 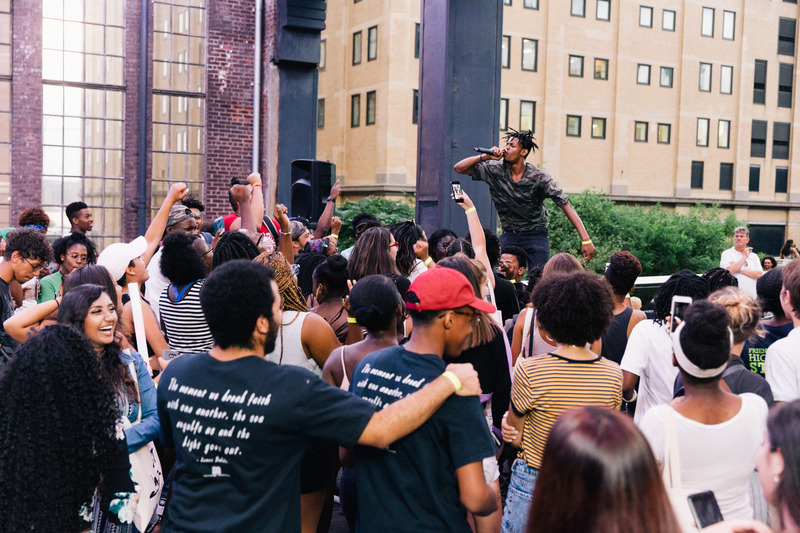 The Green Council also works with other teens throughout the city through the Youth Food Justice Network, to produce events that address environmental racism and food access. 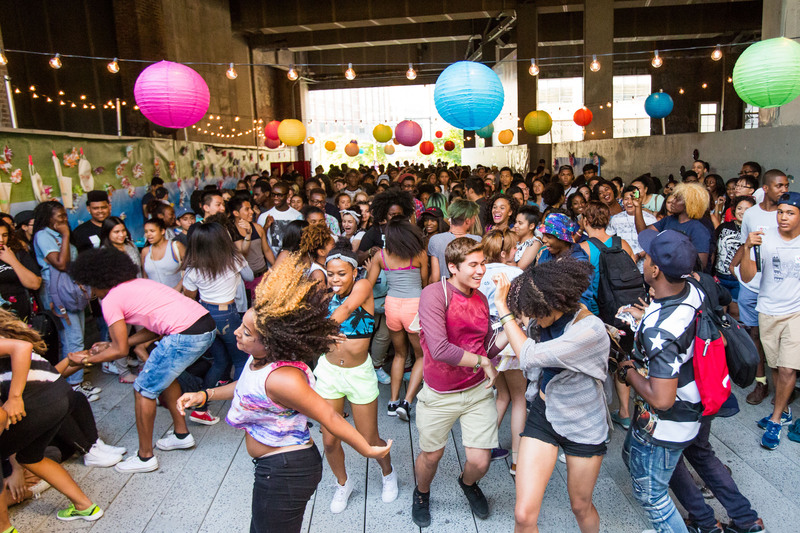 This group of local youth produce public programs at the High Line, combining arts, culture, and social justice. 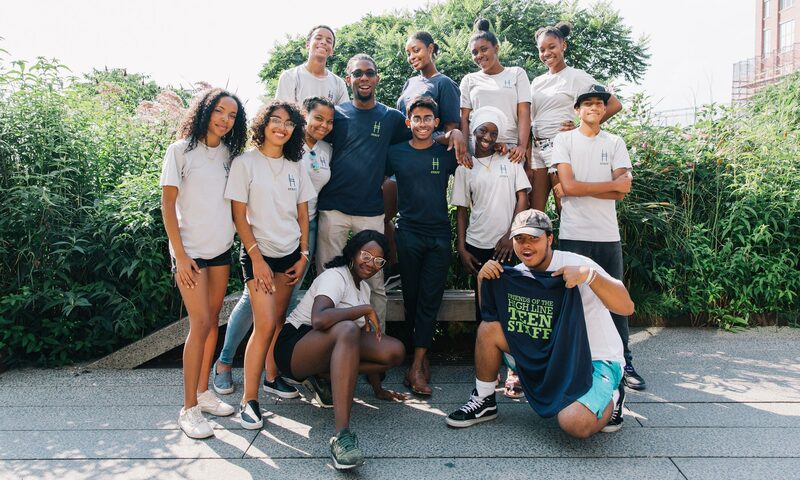 These teen staff members spend more than six months thinking critically about power and cultural production, attending events across the city for inspiration, and working in teams to develop their own programs and events—which bring together more than 1,500 teens from across the city. 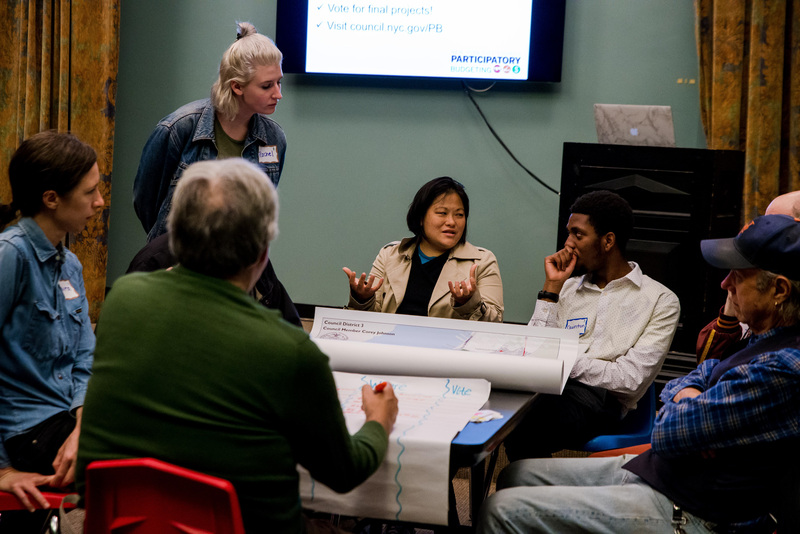 As part of the High Line’s partnership with Speaker Corey Johnson to lead Participatory Budgeting efforts in New York City Council District 3, our committee of paid teen staff lead this important and innovative civic engagement process. Working in partnership with Speaker Johnson’s team, these teens (including middle-school as well as high-school members) support all aspects of the process while learning about neighborhood engagement. We provide ongoing professional development workshops, networking events, family nights, and other opportunities for our 120+ teen alumni, as well as their friends and families. 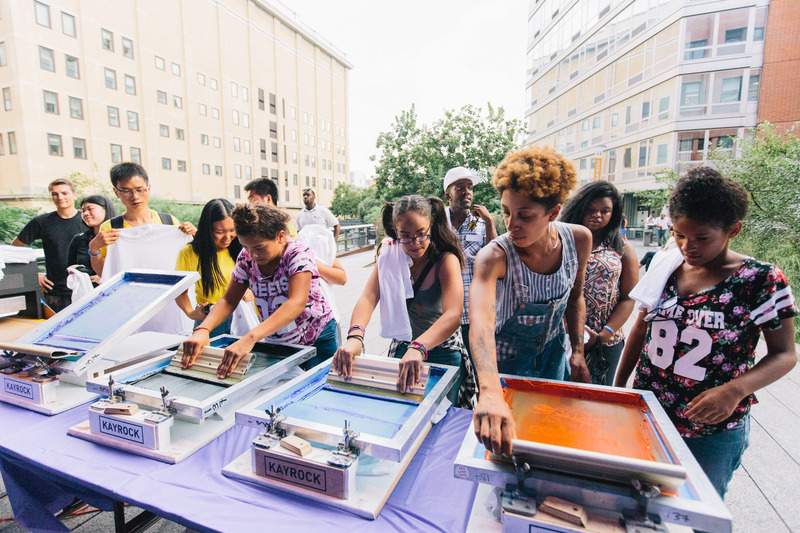 Alumni have helped shape the High Line’s programmatic landscape through family programs, participatory budgeting, public programs on the park, and fairs and festivals. We are committed to providing support as our alumni build their futures and create change in their communities. Major support for High Line Teens is provided by Lynne Waxman Foundation—Jessica Davis and Sandy Klein, and Sarah Min and Matt Pincus. Program support comes from The Palette Fund and JPMorgan Chase Foundation. Additional support is provided by Merck Family Fund. 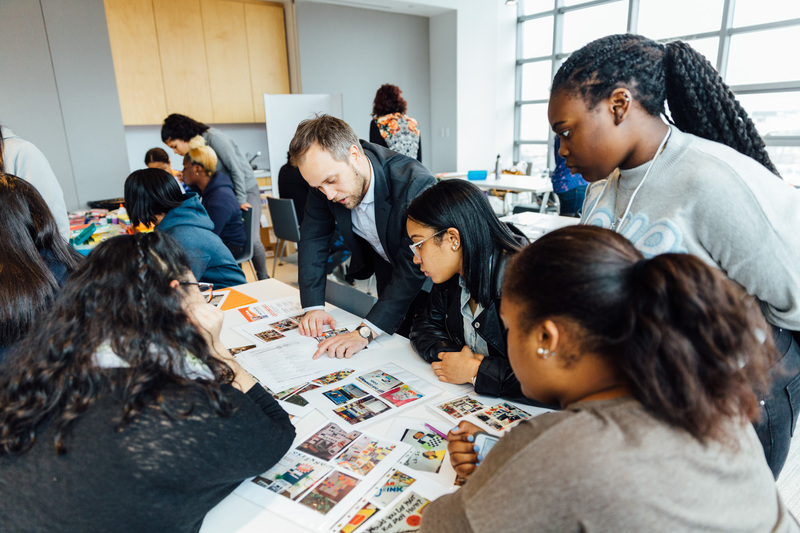 High Line Teens is also supported with public funds from the New York City Department of Cultural Affairs in partnership with the New York City Council—with special thanks to Speaker Corey Johnson and the Greener NYC Initiative.